The first 2.4-inch colorful screen device in the world! Welcome the Naboo Kit manufactured by Smoant. 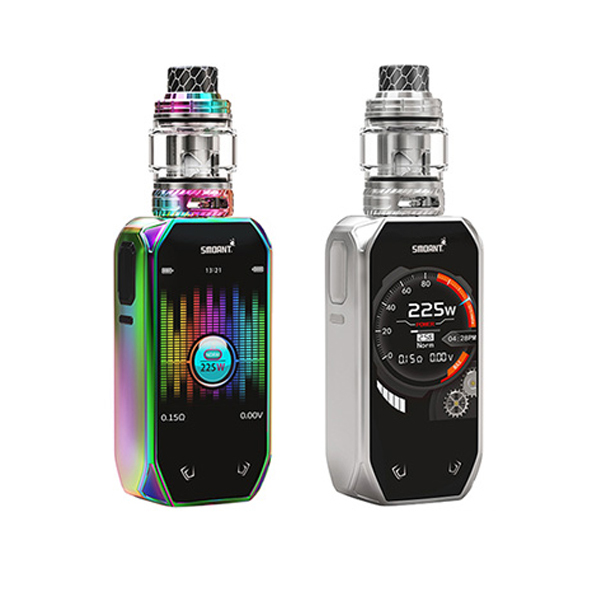 Crafted with a huge display, the Smoant Naboo mod kit offers more detailed and clear information delivery. As well, this high-end device has vibration-enable buttons bringing more fun and convenience while usage. The Naboo utilizes both classic and dial modes. Besides, it boasts a new Music mode which looks amazing on the screen because the scale beats according to the volume of music. Thanks to the screen locking button, you will be pleased with easy and safe locking and unlocking of the screen. As for independent locking button, it is conveniently placed beside the fire button. The Naboo ones with a ANT225 chip which offers instant firing – 0.015 seconds. It allows to download a pic you like to set on the screen after an update. 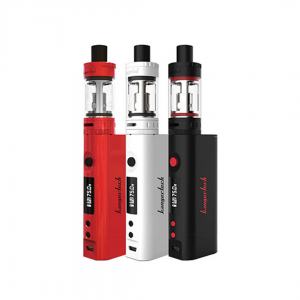 Powered by dual 18650 batteries, this innovative kit produces 225W output. 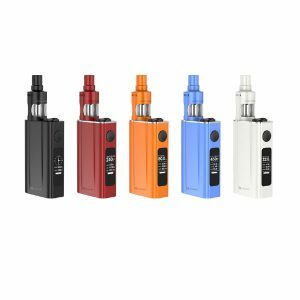 It supports balanced charging safety functionality in order to protect you while vaping. A range of other safety features are also provided. Various working modes including VW, Temperature, TCR and the other are available for your choice. 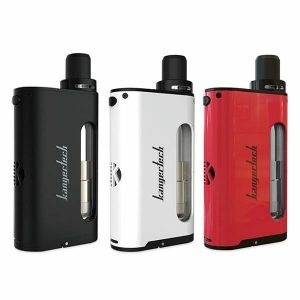 As for the tank, it holds 4ml of e-juice and has two types of coil heads to ensure different vapers demands satisfaction. A 0.17ohm mesh coil works at 60-100W, a 0.18ohm mesh coil is suitable for 40-80W. 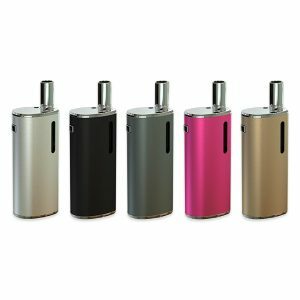 The atomizer is easily refilled form the top and features an adjustable airflow control system. Design-wise, the Naboo by Smoant is very alluring. Stylish overall look and different colorful finishes will please your eye. 7 options for your selection. As well, the kit is made with ergonomics in mind that is why very convenient to hold and to carry. Be sure to try this innovative beautifully looking high-end vaping device!